Well-done children's book introducing children to the medicine and famous doctors of China. Part of the Science Stories of Ancient China series. 编码： 9787800518706. 分类： Bargain Bin, History and Culture. Well-done children’s book introducing children to the medicine and famous doctors of China. 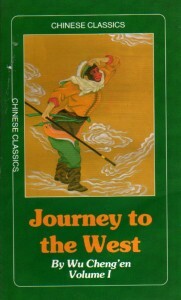 Part of the Science Stories of Ancient China series.